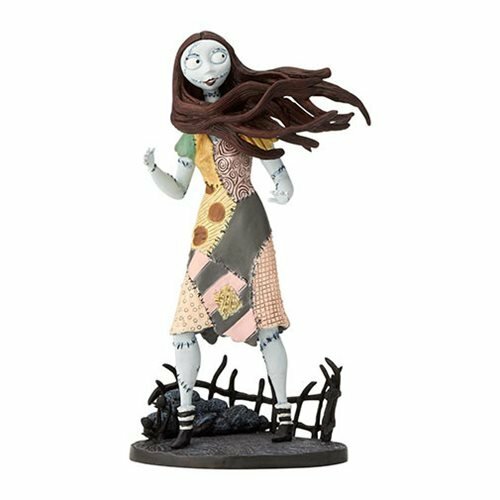 This Nightmare Before Christmas Sally 8 1/4-Inch Grand Jester Studios Vinyl Figure captures the action, energy, and personality of Sally from Disney's classic The Nightmare Before Christmas movie! 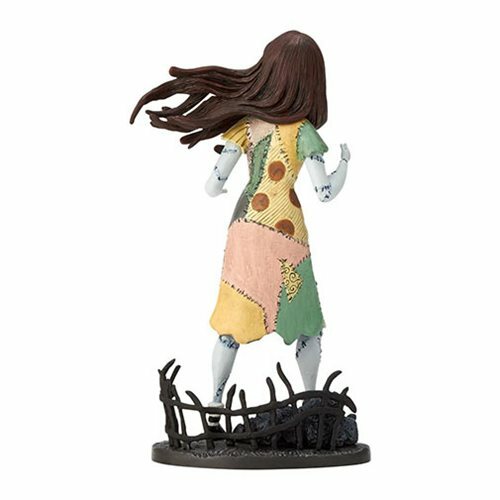 This highly detailed vinyl figure comes packaged in window gift box. Measures about 8 1/4-inches tall x 5-inches long x 3 1/2-inches wide. Ages 13 and up.